Most people today often find themselves tangled in different emotions and combine this with all the stresses of today’s life, it is only understandable when some end up consumed by their emotions. But if you want to be truly successful, one of the important things that you need to learn is emotional equilibrium or the perfect balance between your emotions. 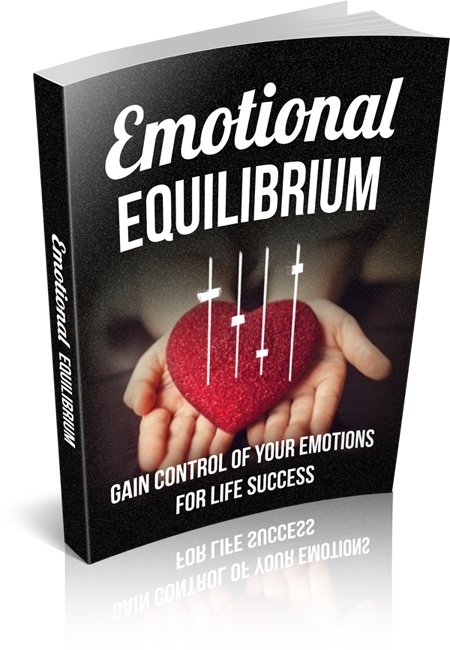 In this ebook, you can expect to learn about the different and most vital information that you need to know about your emotions in general and how you can fully control them and how to balance them properly for you to achieve your much coveted success.